LOCKED OUT? BROKEN LOCK or ENTRY REQUIRED? We have been looking after the security needs of local homes and businesses for over 10 years. 3 Star uPVC is a genuine family run, local, window and door repair / locksmith business. Being independent locksmiths, we are able to provide a competitive personal service to all of our customers, both domestic and commercial. 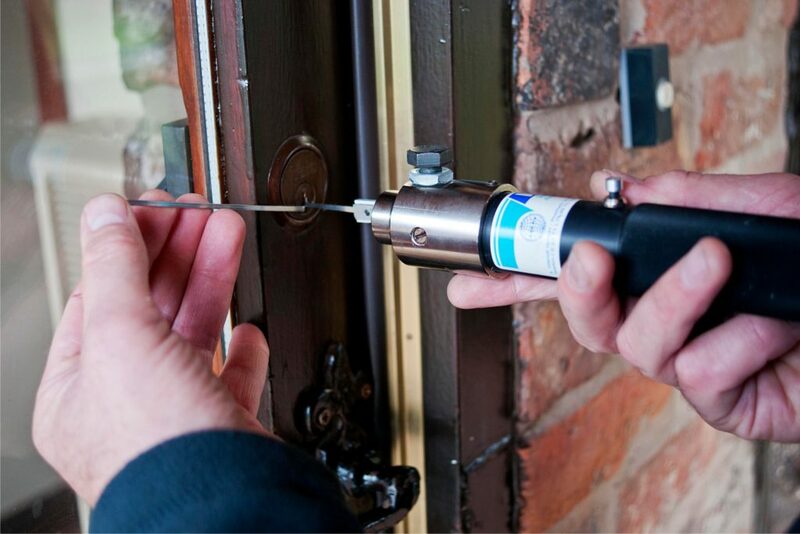 We ensure all of our customers are completely satisfied with our professional locksmith service. 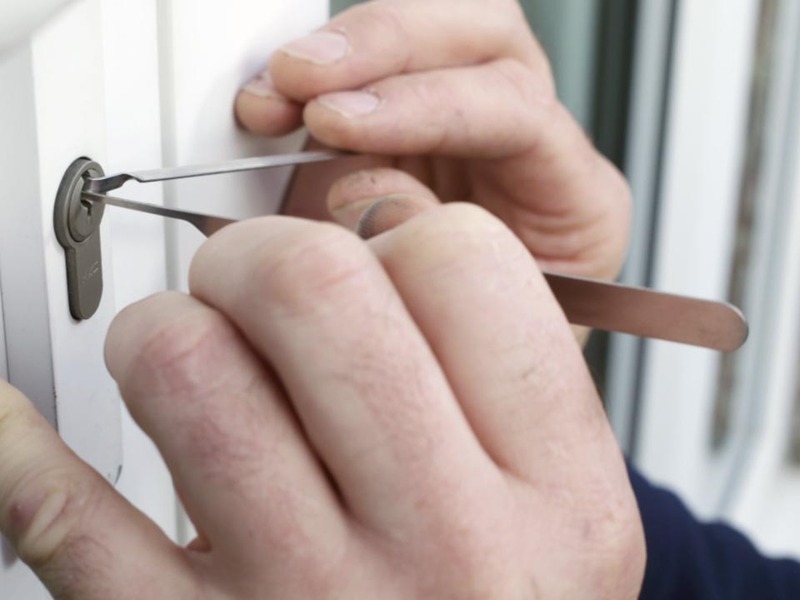 Our services range from non-destructive re-entry when you are locked out, to installing access and door entry systems in an office, through to repairing and fitting every kind of lock you could imagine. ABT, AVOCET, ERA, FERCO, FUHR, FULLEX, G-U, KFV, LOCKMASTER, MACO, MILA, MILLENCO, ROTO, SARACEN, UNION, WINKHAUS, YALE.